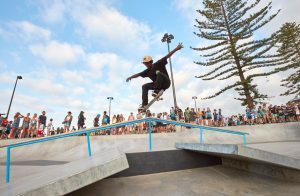 The opening of the Alexandra Headland Skate Park couldn’t have drawn a bigger crowd! 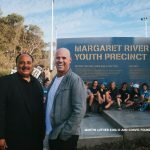 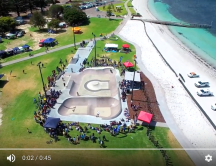 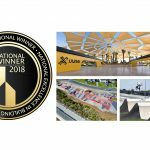 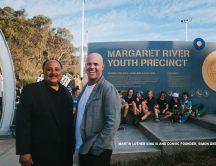 The pictures and video show it was standing room only for the official opening of the Alex Head Skate Park we designed and built on the Sunshine Coast. 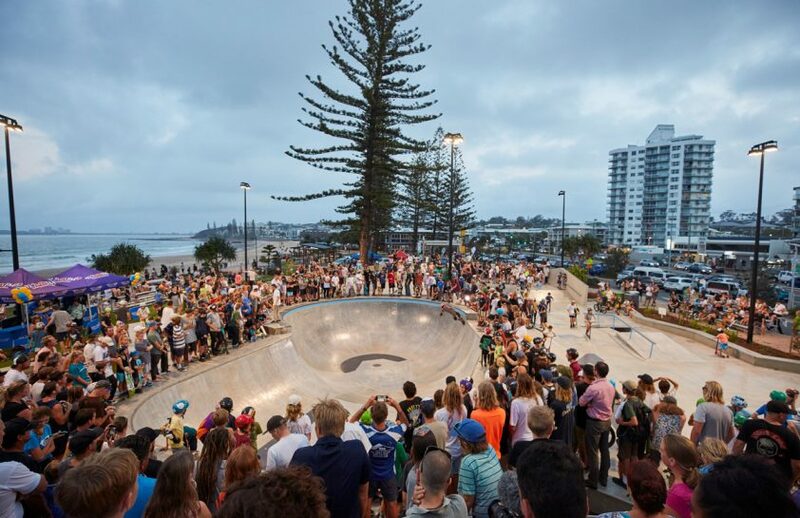 An iconic beach front lined with Norfolk Pines created an amazing backdrop to the epic riding that was taking place in the park. 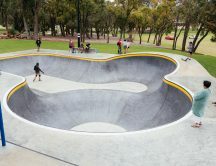 Check out this video from Shredability and King of Concrete.